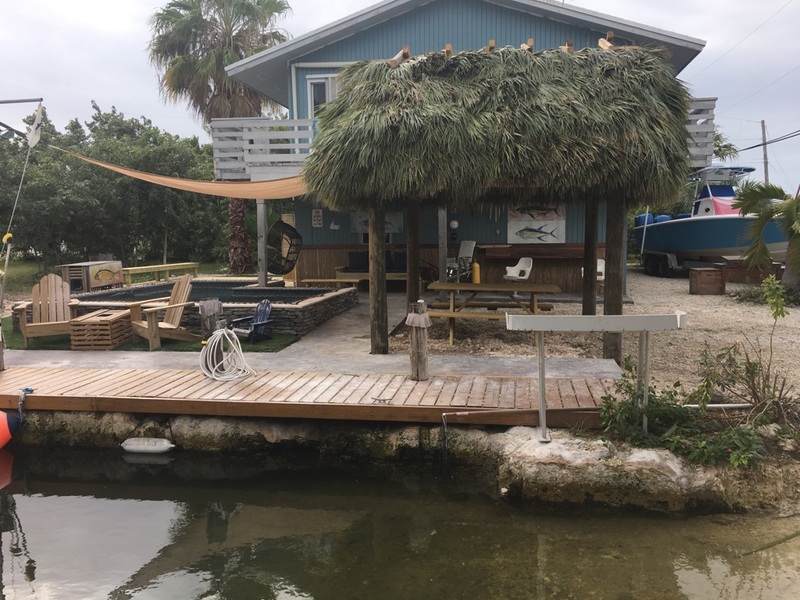 Enjoy our private all inclusive vacation packages which include lodging and daily chartered guide services for both inshore and offshore fishing. Winter fishing begins. Casting and jigging for trout and all the other species to bend rods and have fun. Easy to catch many different species of fish and lots of them. 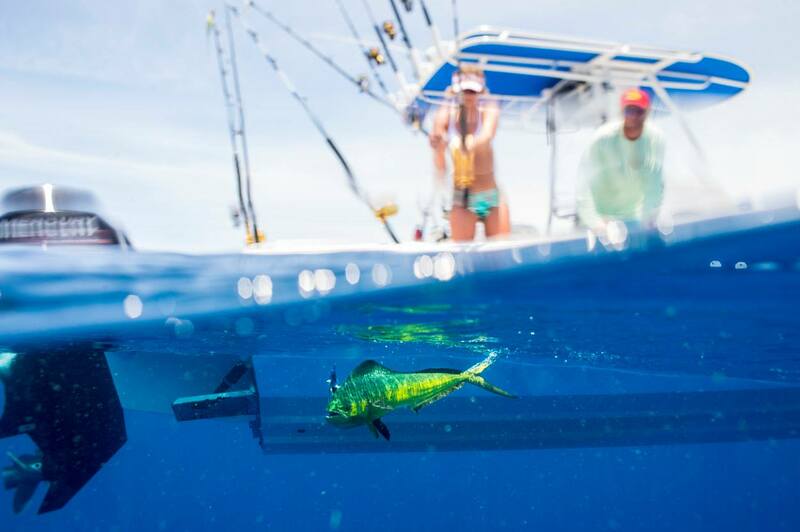 OUR PROMISE, WE HAVE SO MANY FISH AROUND WE CAN ALMOST GUARANTEE YOU WILL CATCH SOMETHING... SHARK TO BARRACUDA, AND ANYTHING IN BETWEEN! 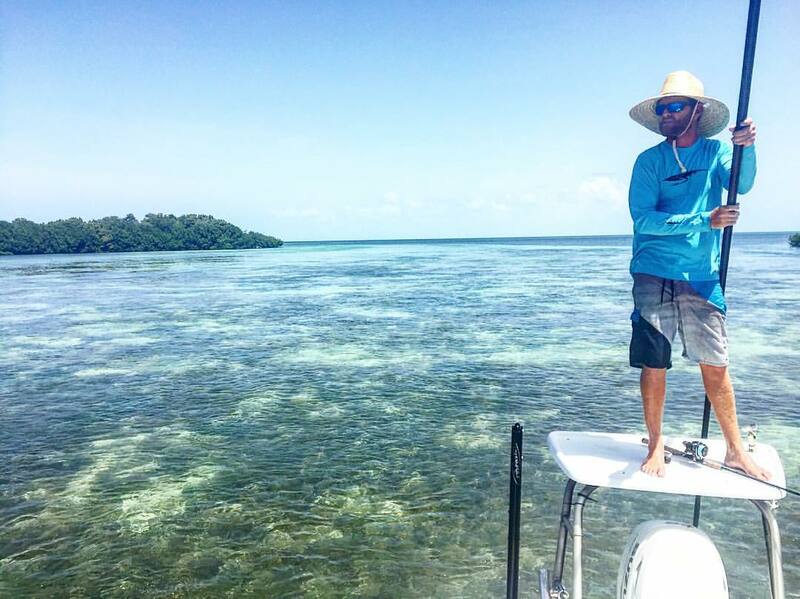 Flats and backcountry chartered fishing trips with fly and conventional tackle for tarpon, bonefish, permit, cobia, snook, redfish, snapper, sharks and more. 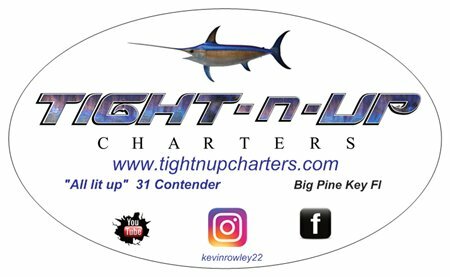 Offshore fishing for swordfish, sailfish, tuna, mahi, wahoo, grouper, snapper, tripletail, and more. Secluded canal-front stilted house with all modern amenities and plenty of room for boats, cars, bikes, gear and more. To inquire about bookings for lodging or charter services send us a quick email.